When I started sketching, like most people, I gravitated towards using Noodlers bulletproof inks. They promised a waterproof ink but that promise isn’t fulfilled if you’re using them on papers with a significant amount of sizing (i.e. – watercolor paper). Like so many others, I found that Noodlers’ Lexington Gray was best, mostly because the gray didn’t make such bold marks when it smeared. Nevertheless, I eventually moved to Platinum Carbon Black, a pigmented ink that worked in fountain pens and provided completely waterproof performance. When DeAtramentis released their Document inks the sketching world went nuts for them, as did I. Finally there was a line of colored inks that was waterproof. I took out a second mortgage on my house and bought a bottle of each and a bottle of the dilution fluid. I think that was about three years ago and I’ve learned a bit about my needs and the inks so I thought I’d share a few heavily biased points of view. Sailor: I’ve never had access to them so I’ve never tried the “nano” inks they produce. Platinum: This ink works great. It’s VERY black and dries somewhat shiny. I’ve never been a fan of either of these attributes. Also, when it’s cold this ink takes a long time to dry, leading to smearing while sketching on the streets of Quebec in October. Rohrer & Klingnor SketchInks: I like these inks..a lot and they’re less expensive than other pigmented inks for fountain pens. 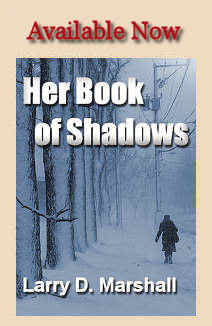 They come in several toned down colors and dry quickly. When it hits the paper it’s great that it dries quickly. When its on a pen nib and the pen doesn’t seal perfectly, it can be annoying. If I use these inks my Pilot or Platinum pens everything works great. Put them in a Lamy, Noodlers or other lesser pen and you’ll have starting problems. This can be resolved by dipping the nib in water but I don’t like to mess with reluctant writers. I do still use these inks, however. 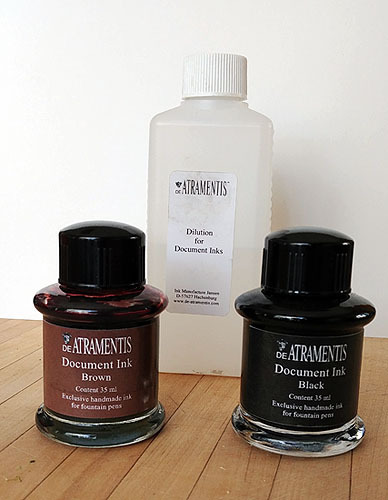 DeAtramentis brought to my sketch bag something the others do not – the ability to mix and dilute without changing the viscosity of the resultant ink. I used to thin Noodlers inks too but there was always a compromise between getting the color I wanted and changing the flow characteristics of the ink because of the water being added. But DeAtramentis sells pint-size bottles of their ink without pigment in it so you can add this “dilution solution” to any of their inks, thinning them with respect to pigment load without making them actually thinner, if you get my meaning. 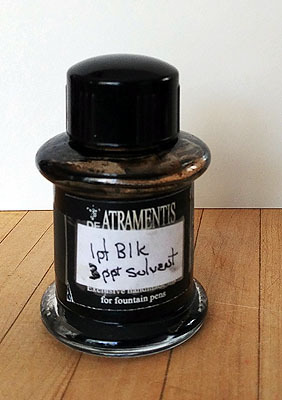 This allows me to mix grays by adding dilution solution to black and so my go to ink is a black/dilution mix (1:3). It’s still a very dark gray but not the hard black line of a true black ink. Of course I’ve always got full strength black available too if I need it. Having the two values is handy at times. Another problem is getting a good brown. Noodlers bullet proof browns all seem to dry in the nib, though you can add water to solve most of that problem. But most brown inks are too red for my taste, even DeAtramentis Document Brown. But, I can add some Document Black to the Brown and get a really nice brown/black that serves me well. So that’s my ink story. 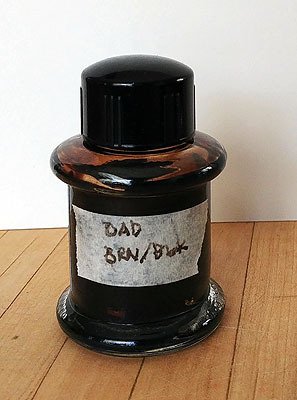 I’ve gone through several bottles of these inks so I feel confident in saying that they work well in all the pens I own (at least a dozen brands). I’ve used these inks mostly on Arches, Fabriano Artistico, Stillman & Birn papers but also on all sorts of cheap papers with success. These inks work in my pens in spite of the fact that I rarely clean a pen (only if I’m changing colors or putting it away). Give them a try if you haven’t already.